Need your Carpets Cleaned? 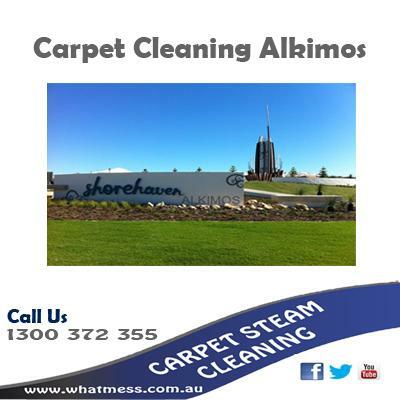 – What Mess Cleaning Services are your Local Professional Carpet Steam Cleaning Company in Butler, Alkimos, or Clarkson Area, We pride ourselves on our professional services that we provide, we will send you a booking confirmation email with the date and time that we will arrive to complete your job, within 14 hours before your booking is due we will send you a reminder text, Just in case you got busy and forgot. If for some reason we do get delayed at a previous job, we will contact you and give you an estimated time of arrival (It’s very rare that this would happen) as we always schedule long appointments to allow for any possible delays. What Mess Carpet Cleaning is the best choice for you. We are one of the few family run and operated Carpet Cleaning Company’s around. This means when you call us on 1300 372 355 you will be talking to Donna or Myself, so when we show up at your front door is the owner or his family member that does your job.